This Malaysian Virgin Hair is rated at 8A. It's a silky style that can be colored any way you like and can be lifted as high as #27. This hair will feel great wash after wash for up to 6 months before it needs to be deep conditioned. After conditioning the hair will come right back to life. No coarseness, tangling or shedding. 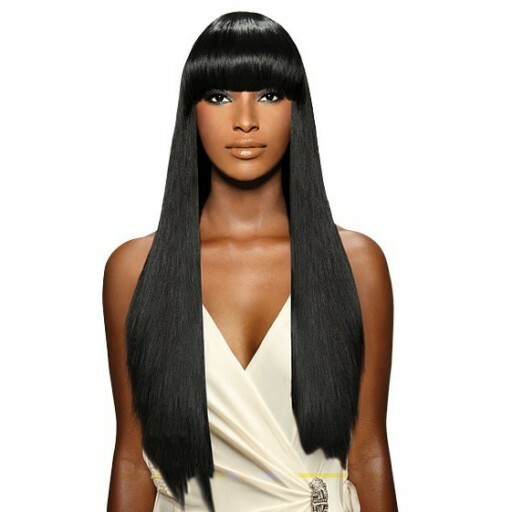 This Malaysian Virgin Hair is rated at 8A. It’s a silky style that can be colored any way you like and can be lifted as high as #27. This hair will feel great wash after wash for up to 6 months before it needs to be deep conditioned. After conditioning the hair will come right back to life. No coarseness, tangling or shedding. Be the first to review “Malaysian Virgin Silky Hair” Click here to cancel reply.